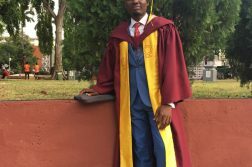 The University of Lagos, Akoka has been abuzz for the past couple of days, with the convocation ceremony, but what many people knew little or nothing about was the Nigerian International Book Fair 2018 going on concurrently! 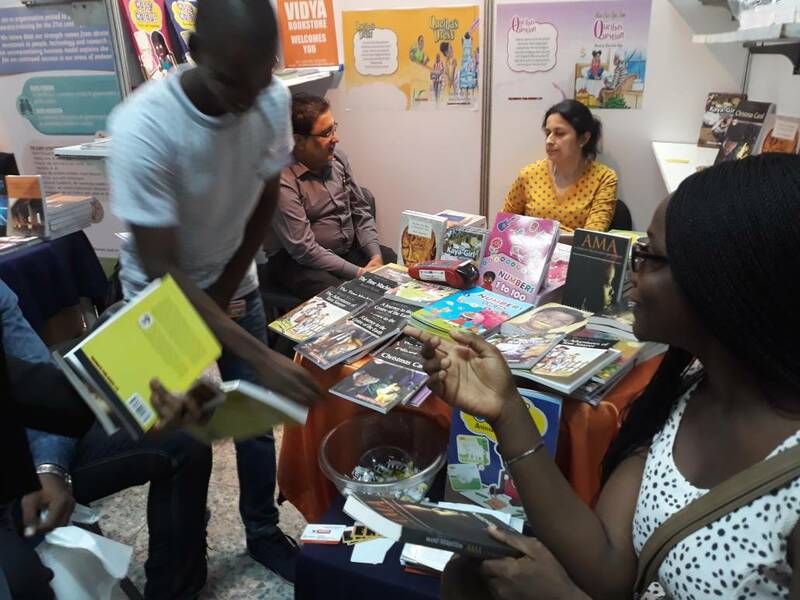 The Nigerian International Book Fair is an annual convention organised by the Nigerian Book Fair Trust, an umbrella body for stakeholders in the book industry such as Nigerian publishers Association, Association of Nigerian Printers, and so on. 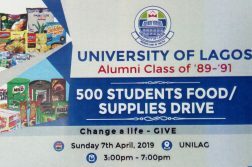 Being it’s 17th edition, the University of Lagos was it’s gracious host as it has been for the past 13 years. 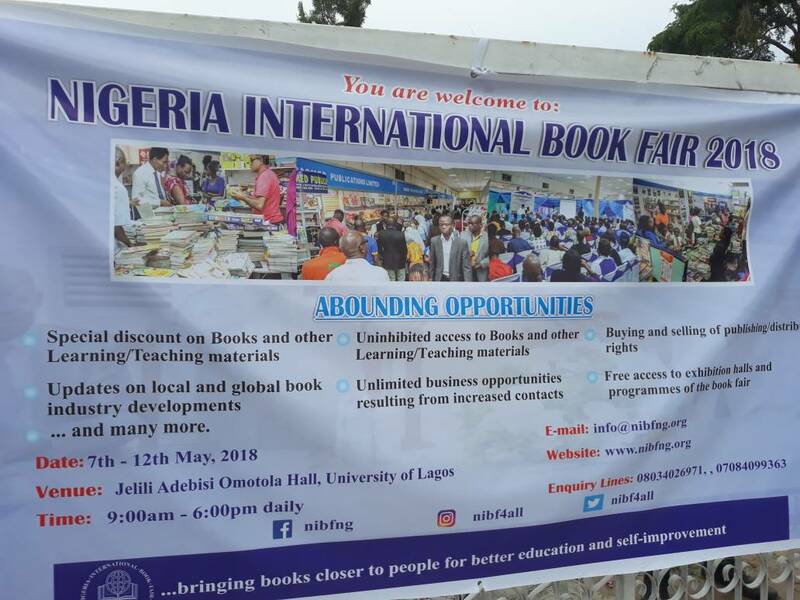 The International book fair lasted from 7th of May, 2018 till 12th of May, 2018 and the venue was the Jelili Adebisi Omotola Hall, (multipurpose hall), University of Lagos. 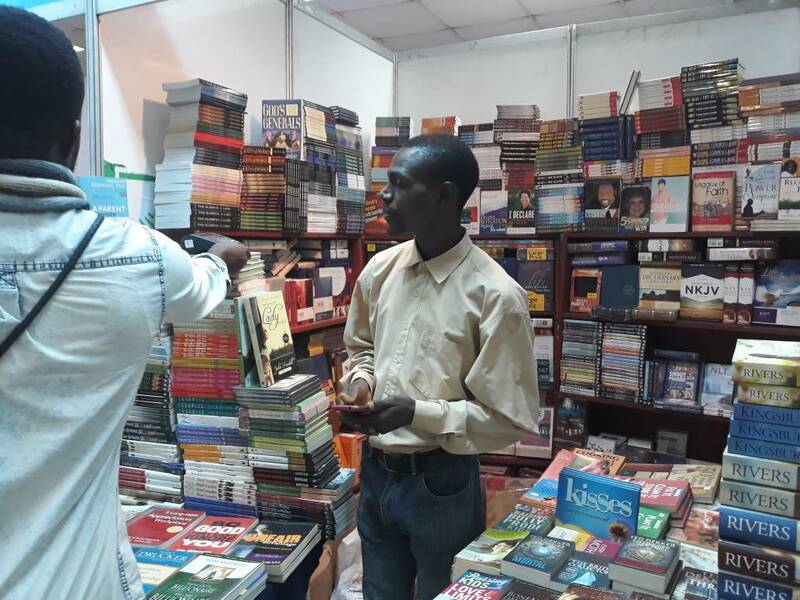 The book fair was set up to achieve the aims and objectives of the Nigerian Book fair trust, which is to promote the reading culture in the Nigerian population and to bring the stakeholders together for networking and other purposes. There were many publishers and book retailers at the event, such as Patabah books limited, CSS bookshops, The Grail message publishers, Rovng heights, Cambridge University press and much more. Students from primary and secondary schools alike were agog as the environment was rich in different forms of literature. This shows that Nigeria is making strides towards the enlightenment of its population and hopefully, future generations would benefit from this. To learn more about the Nigerian Book fair Trust, visit their website at www.nibfng.org.